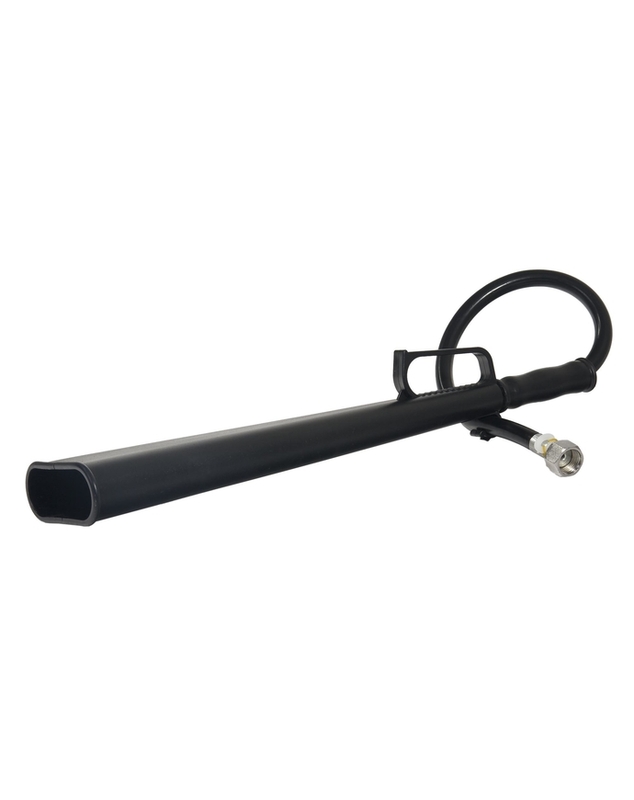 For a cost-effective solution for horn replacement, choose this easy-to-fit product. 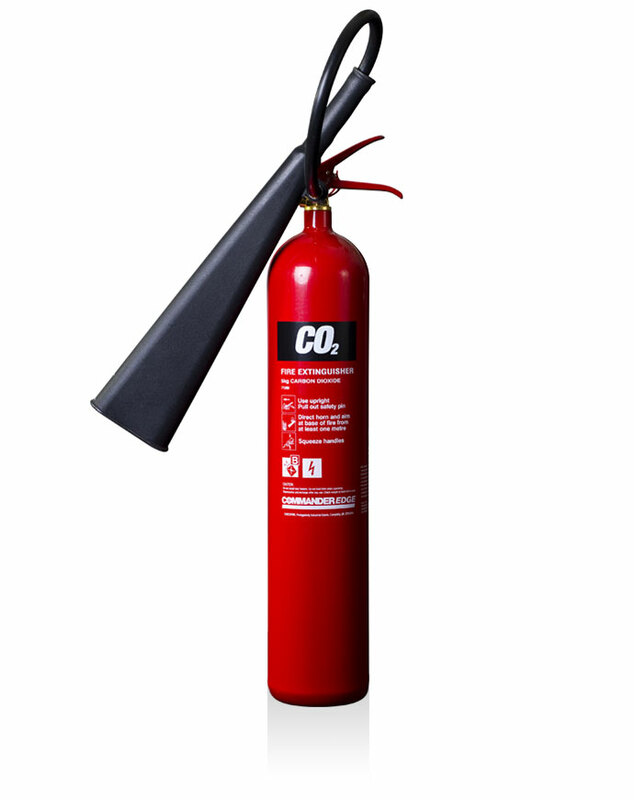 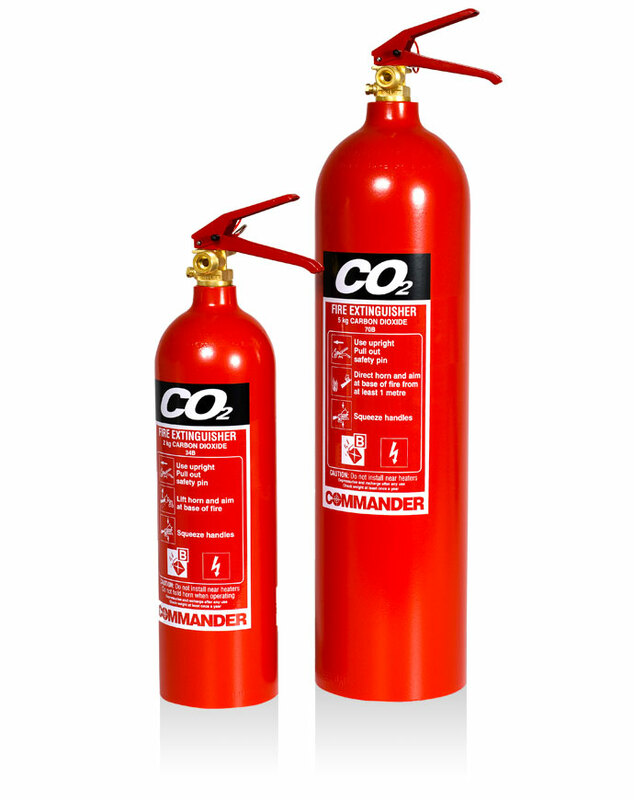 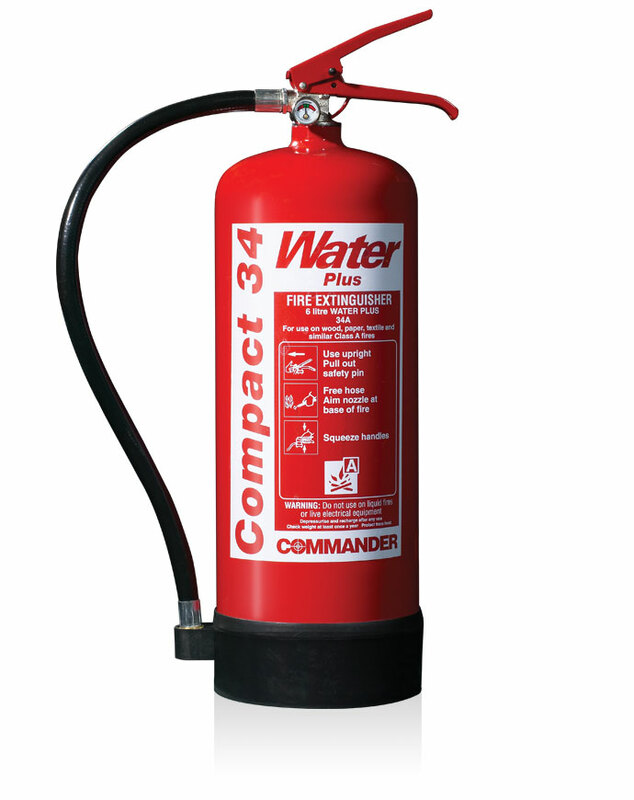 Compatible with our 2kg CO2 renovated fire extinguishers, this horn has a direct swivel action and is easy to fit on extinguishers using a spanner. 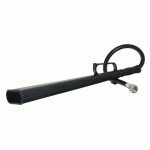 The swivel horn has a direct swivel action and is easy to fit onto fire extinguishers using a spanner.